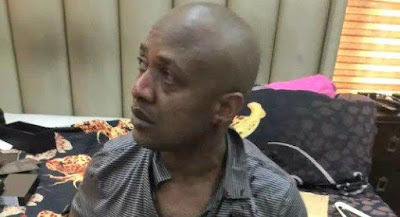 The Inspector-General’s Intelligence Response Team (IRT) led by ACP Abba Kyari, has arrested one of the most wanted kidnappers in Nigeria, Chukwudidumeme Onuamadike a.k.a Evans. 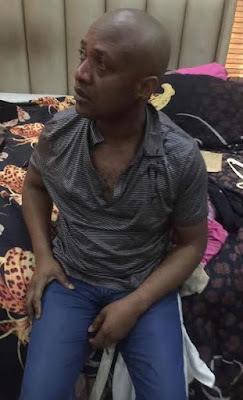 According to reports, Evans who is a native of Nnwei in Nnwei North LGA of Anambra state, was arrested at his Magodo residence in Lagos today. 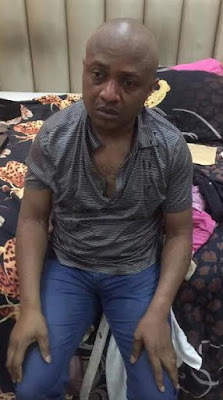 He is said to be the richest kidnap kingpin in Nigeria having been behind many of the high profile kidnap cases in Nigeria. He has reportedly collected several billions of Naira as ransom in the last seven years from his victims. He would be paraded before newsmen in Lagos tomorrow.